Boeing is in the lead for aircraft orders this year, with the US plane maker's aircraft orders more than doubling those of rival Airbus in the first half of the year. 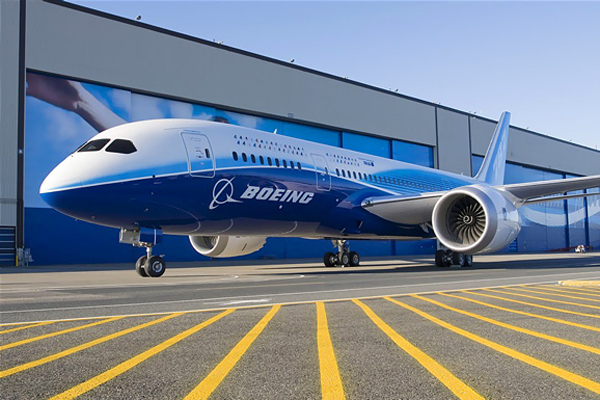 According to data released by Boeing, the US aircraft manufacturer has booked a total of 460 orders in the first six months, while Airbus has booked 206 jetliners. Boeing also recorded a 7.4 per cent jump in first-half deliveries, with data showing a total 378 aircraft deliveries, led by higher demand for its single-aisle 737 jetliners. Airbus delivered 303 aircraft in the first half, down about 1 per cent from a year earlier.